The Phantom 3 Professional Pro Bundle from Commercial Drones has everything you need to be a serious aerial photograpgher on day 1. 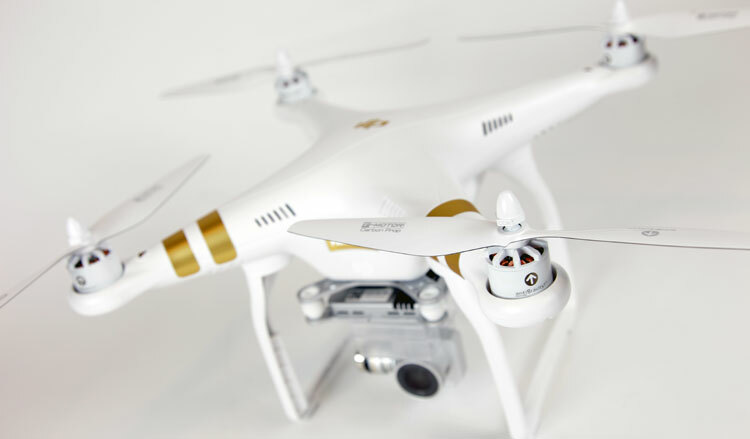 The Phantom 3 Professional continues the proud tradition of DJI's Phantom series and brings several important innovations to the Phantom's rich feature set. The Phantom 3 Professional carries a fully stabilized 3-axis 4k UHD video camera for smooth, crisp videos and still photos. To allow you to see what the drone sees, DJI has engineered a new generation of their Lightbridge technology that allows 720p HD digital streaming of live video directly from the drone. You can control the camera and see video in real time as you fly and you can even share the video using the DJI Pilot app's advanced features. To aid indoor flying, the Phantom 3 Professional includes an integrated array of optical and ultrasonic sensors call Vision Positioning that allows you to fly precisely indoors without a GPS signal. The Phantom 3 Professional includes all the tried-and-true features you'd expect from a DJI drone, including GPS navigation with auto takeoffs and auto landings, intelligent high power flight battery, a built-in safety database of no fly zones, and a powerful mobile app for your iOS or Android device. Tiger Motors T-MOTOR MN2214 920KV Version 3.0 gives you a more powerful, more efficient replacement for the brushless motors in your DJI Phantom or other small quadcopter. With these motors you should experience an 8 to 10 percent increase in both power and efficiency. Featuring sandwich construction with corkwood cores for low weight and an aerodynamic cross-section, T-MOTOR carbon fiber props provide more responsive, highly efficient thrust to power your aircraft. 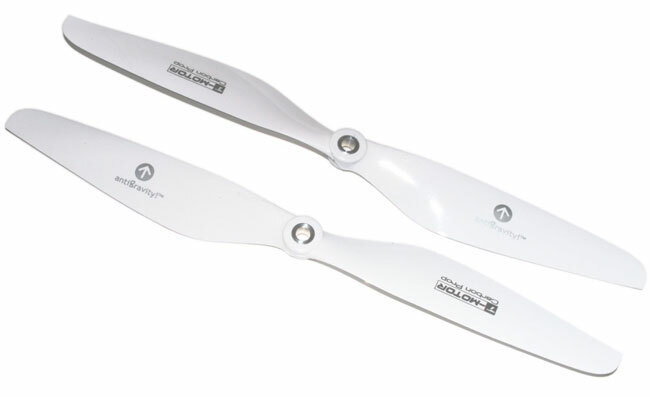 T-MOTOR CF props come 100% balanced out of the box, to eliminate excess vibration and save you hours of sanding. Up to 3x the distance of the stock antennas! This kit includes: two half sphere helix antennas conveniently installed on a single board, one 3d printed mount for the antennas, and 2 mmcx to rp-sma female cables. The antennas are 9dBi circular polarized helix antennas (half sphere helix). The circular pattern is the key to its success. With a linear antenna, for the best signal, or most information received by the receiver antenna, both antennas have to be of the same orientation. If they are everything is fine as long as you are in range. 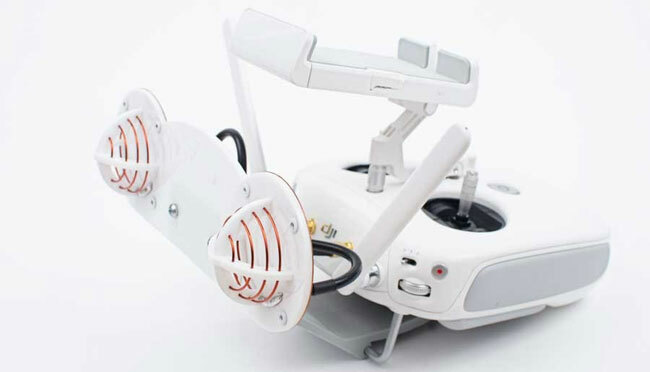 However, FPV having a moving antenna on the plane, this then means the antennas orientation will move depending on the planes position, its banking angle and its angle of attack. Small and easy to carry, the Battery Charging Hub for the DJI Phantom 3 enables you to charge up to four Phantom 3 Intelligent Flight Batteries. The Monitor Hood shields your smartphones from direct sunlight to give you a perfectly clear view of your display. 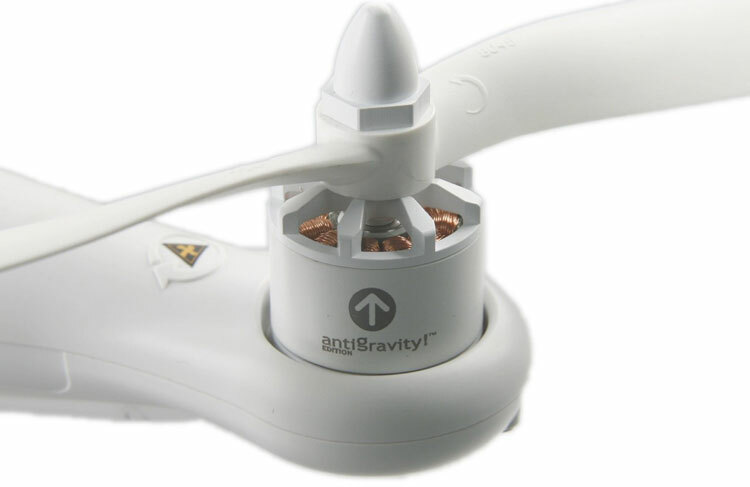 Higher voltage, more energy, and greater power combine to give you a vastly improved flight experience. This upgraded Intelligent Flight Battery has built-in sensors that let you know the status of your battery in real time, so you always know how long you can continue flying and when it’s time to recharge.